SKU: C23470S. 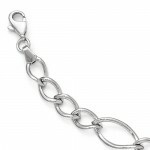 Category: Collections, Silver Stars, Bracelets, Fashion. 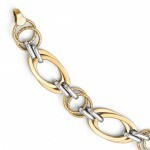 Adjustable 14 karat rose gold plated sterling silver box chain bracelet with a 2mm x 47mm polished bar. 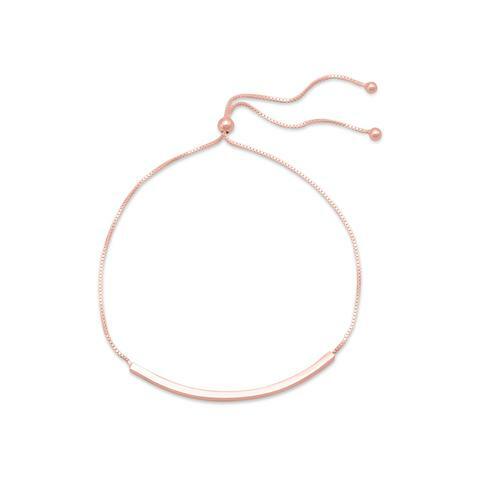 The bracelet adjusts with a 4mm 14 karat rose gold plated sterling silver bead. 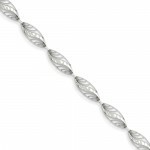 Bracelet adjusts to 9.25″.